This year is the 45th anniversary of the Singapore Cable Car and One Faber Group celebrates this joyous occasion by coming up with the debut of ‘Miraculous’, an original multimedia night show on the heart-shaped tree at hilltop restaurant Arbora at Faber Peak Singapore. In addition to ‘Miraculous’, guests can look forward to a year long line-up of exciting activities, events, promotions & F&B creations at Singapore’s only hilltop destination from 30 March 2019 till March 2020. 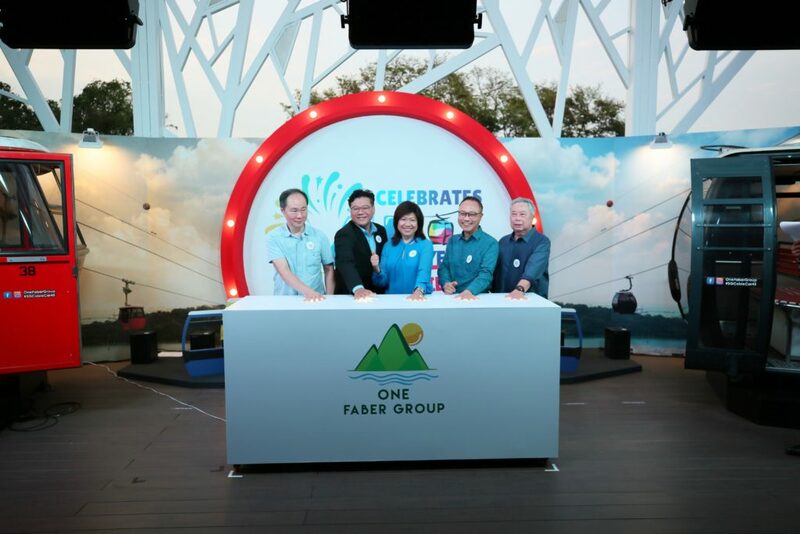 Image credit to One Faber Group – Mr Buhdy Bok, Managing Director of One Faber Group together with four Board Members launched the 45th anniversary of the Singapore Cable Car’s celebrations. Over 100 guests consisting of members of the media, influencers, business partners attended the launch event. They witnessed the launch ceremony where Mr Buhdy Bok, Managing Director of One Faber Group together with four Board Members, set their palm prints on the launch pad to officially kick-off the year-long celebration. Mr Buhdy Bok, Managing Director, Mount Faber Leisure Group shared that “To celebrate the Singapore Cable Car 45th anniversary campaign, we have lined up fun and exciting activities that will create lasting memories for tourists and to bring back happy memories for the locals. Our calendar is packed year-long with new experiences designed to delight guests to (re)visit and (re)discover Mount Faber. Indeed, we are committed to continually renew and refresh our diverse range of products, so there is always reason to come back and create new moments with us!”. Many of us have taken the Singapore Cable Car and have enjoyed the scenic view and the ride along the way. Did you know that for over 40 years, the Singapore Cable Car had scored many notable achievements, such as being featured in an episode of popular American television series Hawaii Five-O (1979); having played host to the contestants of the Miss World Pageant (1989), Asia’s first to offer sky dining in a cable car cabin (1998); and the world’s first Angry Bird themed cable car (2012). We are certainly proud of the achievements that the Singapore Cable Car has accomplished! The Singapore Cable Car is an iconic attraction that has played a significant role in the Singaporean tourism landscape for 45 years and had captured the hearts and minds of locals and tourists with its breath-taking scenic views of Sentosa Island, Mount Faber and the Harbourfront. Connecting Mount Faber to Sentosa Island and offering guests seamless access to a collection of unique leisure activities from the hilltop to the island. Since it started operating in 1974, close to 57 million riders have taken the Singapore Cable Car. Today, guests can enjoy sitting in the 4th generation of the Singapore Cable Car which is more spacious and comfortable. The cabins are encased with floor-to-ceiling glass panels that provide a greater viewing pleasure of the ever-changing views of Southern Singapore. One Faber Group presents the spectacular “Miraculous” starting from 30 March. The show features the main characters, Mira & Mirak, a pair of mighty squirrels live in a heart shaped Angsana tree at Arbora. The squirrels have a special ability to camouflage and can only be seen through their luminous back strips and tails. The kaleidoscope of lights featured on the tree represents diverse energy – pink for love, gold for health, purple for wealth, orange for happiness & blue for knowledge. Miraculous will be performed nightly for three sessions: 7.30pm, 8.30pm and 9.00pm. Seats will be provided on a first-come-first-served basis and is reserved for cable car patrons, diners and Faber Licence members. 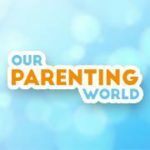 Type: Daily Multimedia Night Show with original content. Admission: Seats are reserved for cable car patrons, diners and Faber License members. 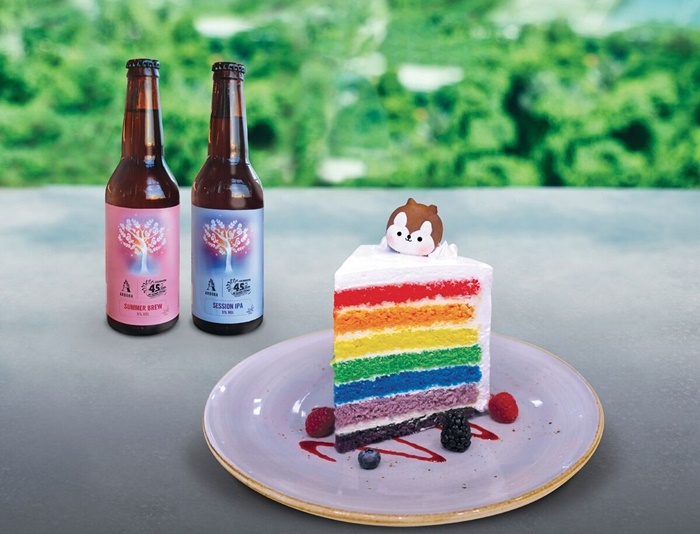 Image credit to One Faber Group – Mighty Rainbow Cake at $10++ – launched on 30 March 2019 that is inspired by the ‘Miraculous’ and its psychedelic colours. To mark the 45th anniversary, One Faber Group has specially created a rainbow tower layer cake that is topped with a cute squirrel macaron to pay homage to Mira and Mirak. This is served with a sprinkling of forest berries for a thematic touch that will surely tickle the palate of the young ones and the young-at-heart! Craft Beers for 1 at $12++, 2 for $20++ that is launched on 30 March 2019. One Faber Group has launched two new craft beers to commemorate the 45th Anniversary. 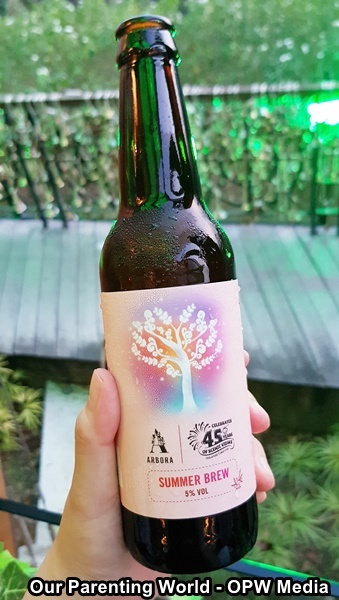 The bottle labels are specially designed for the Multimedia Night Show “Miraculous”, and it feature ingredients that resonate with the nature theme of the performance. 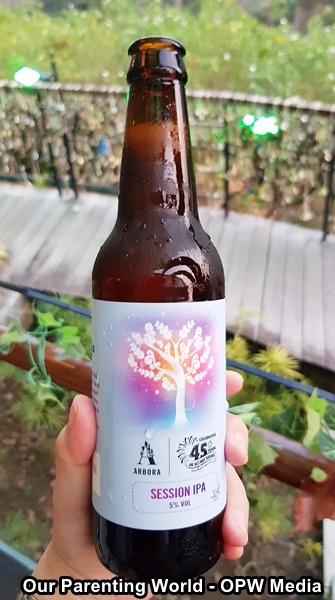 These exclusive beer flavours will be available from 30 March 2019 at Arbora restaurant. The Session IPA (Indian Pale Ale, ABV 5%) brings a rounded bitterness with herbaceous, floral hop notes, courtesy of the Amarillo hops which accounts for its distinct flowery, spicy and tropical notes, while the Nelson Sauvin hops deliver citrus-like with qualities of grape fruit. Perfect as a refreshing drink in the day. The Summer Brew (ABV 5%) is a fresh German-style brew of wheat beer with recognisable banana and wheat flavours, as well as subtle hints of clove and vanilla for those with a discerning palate. The use of Pacifica™ hops inject a floral aroma and a citrusy note reminiscent of orange marmalade. In addition, guests can look forward to other activities like experiencing vintage Singapore Cable Car cabins on special display in one convenient location at Mount Faber Cable Car Station for a limited time only. Learn more about Singapore’s iconic attraction from display panels placed beside each cabin. Get the Explorer Passport, it is your “map” to go on a self guided adventure! Learn more about the Singapore Cable Car and Faber Peak Singapore, as you embark on exciting onsite activities across five cable car stations via the two cable car lines. Do you know there is a “hidden” Merlion located on Mount Faber with great views? Participants will discover this and more when they complete five checkpoints and acquire five unique designed ink stamps on their passport to mark their accomplishment. The passport also includes a guide for night activities to enjoy at Faber Peak, instructions to participate in a social media contest as well as F&B and retail discounts to use right away.